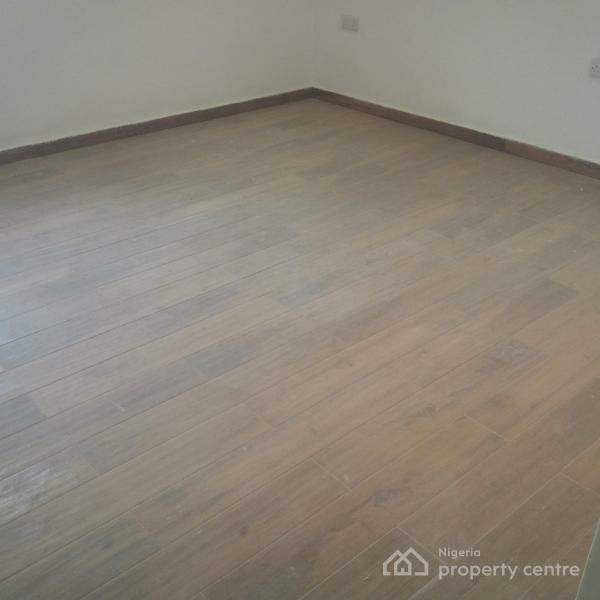 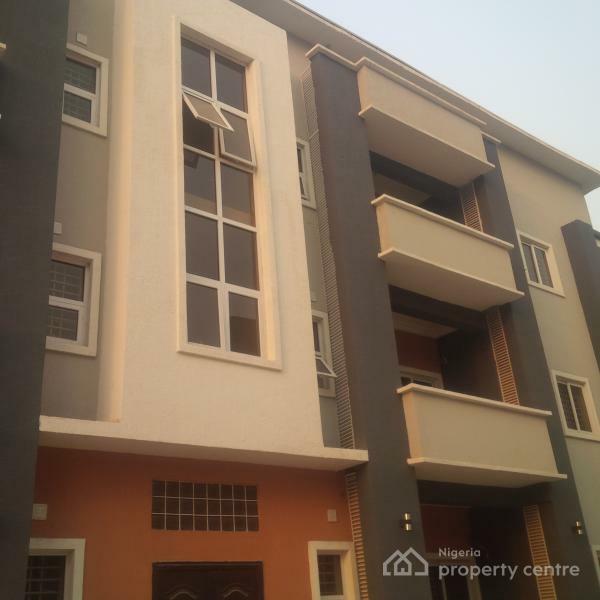 This newly built and tastefully designed 3 bedrooms luxury apartments within block of 6 flats are up for rental grabs. 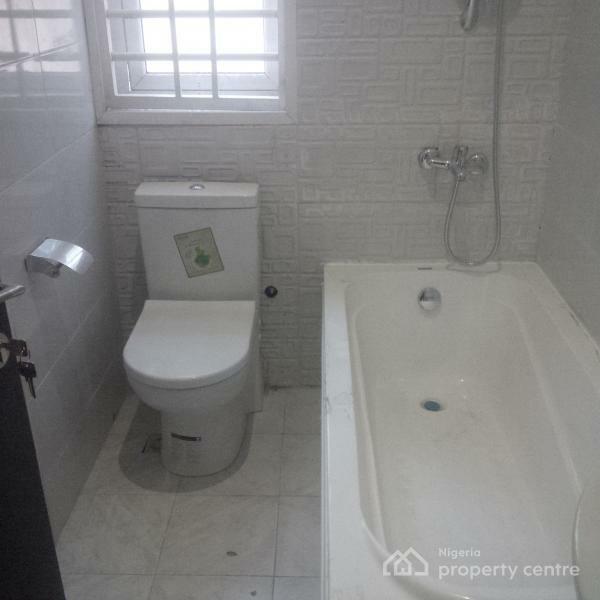 The apartments are nicely finished, exquisitely built with good sizable bedrooms, all well cross & well ventilated, fully fitted with wardrobe closets, shoe racks, functional bathrooms with toilets having bathtubs, wash-hand basin, mirror, water heaters, Stand-in-Shower Glass Cubicle with both arm like shower type & handy-telephone like type. 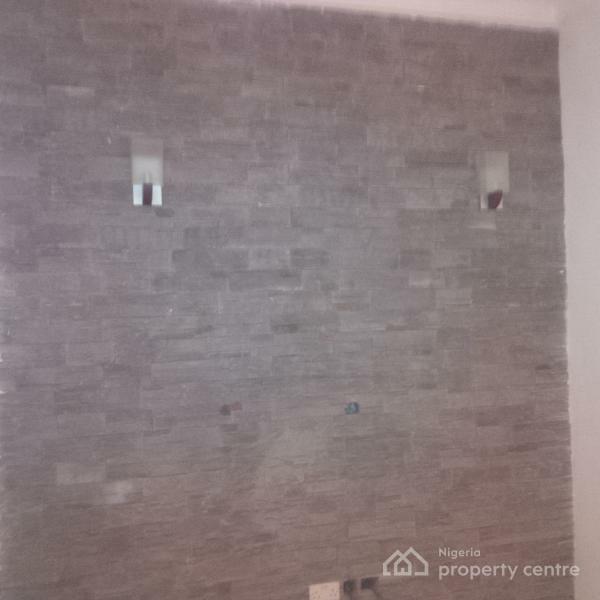 The living is well designed with beautiful stone walling abutting the television sets area, guest toilet, dining section, all adorned in fine quality pop, screeded walls with dulux painting, indescribable kitchen with handpicked tiles, vanity, smoke extractor, cabinets, water heater and kitchen emergency backdoor. 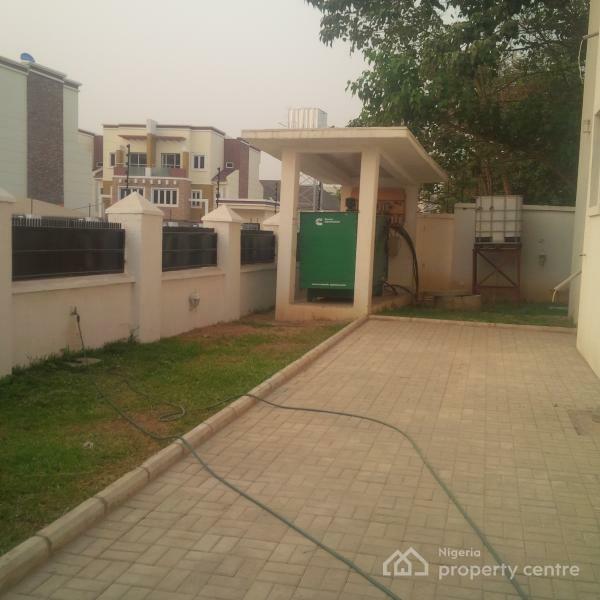 Externally, the luxury apartments comes with fine lawn/green area with overhead tanks, water from mains, fully paved internal parking lots and external visitors parking, Standby generator sets, cleaning services, fumigation, external lightnings, high-tech security (Electric Fortified Fence-EFF), corporate uniformed guards, CCTV Camera, gate house, among other facilities. 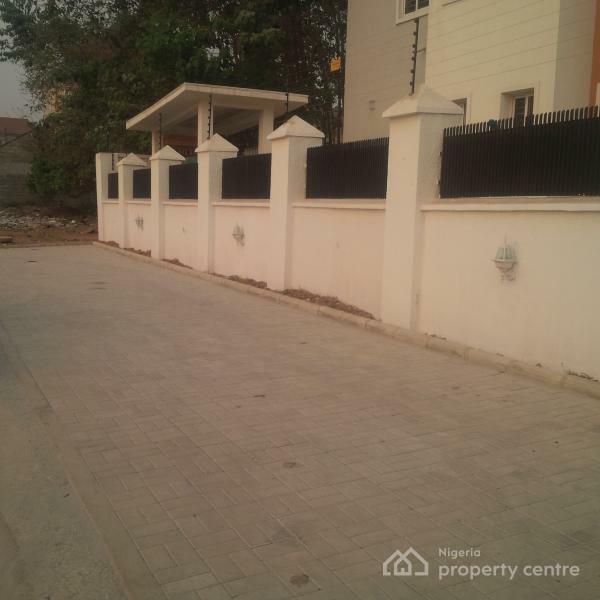 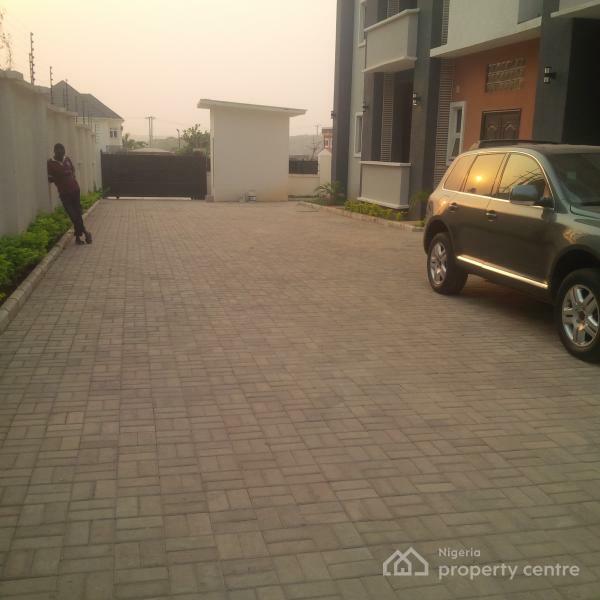 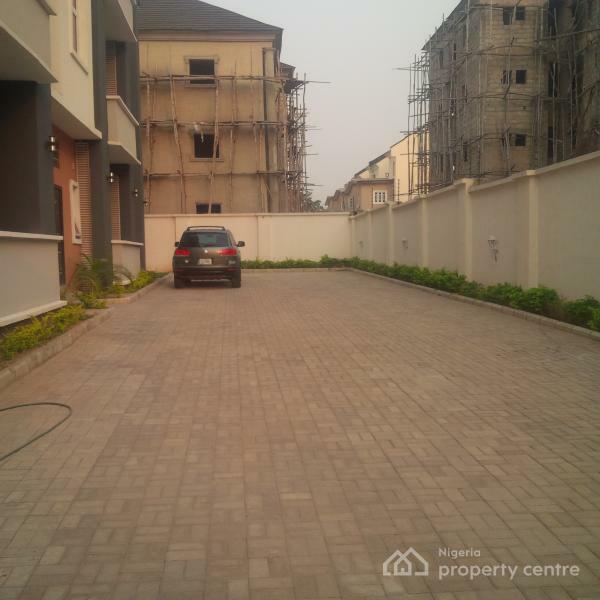 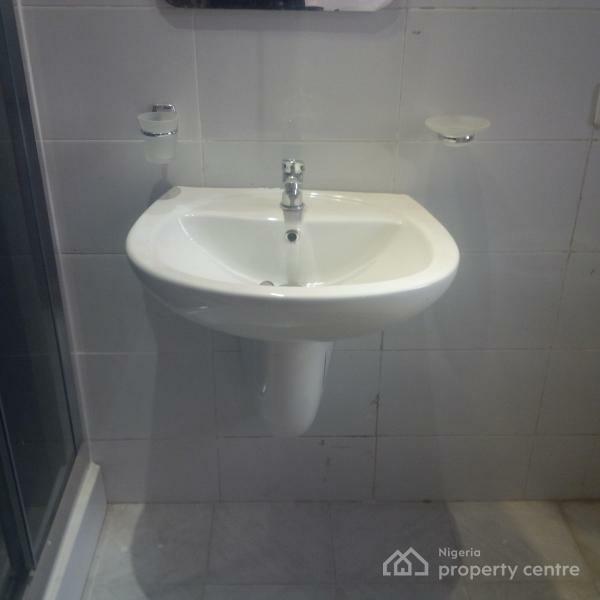 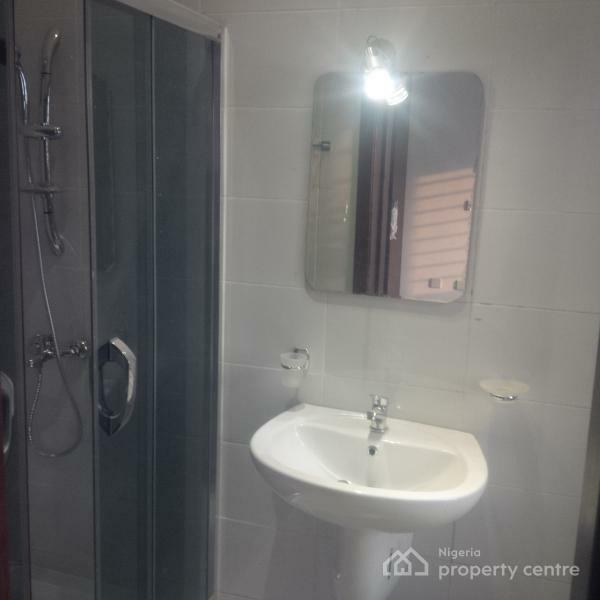 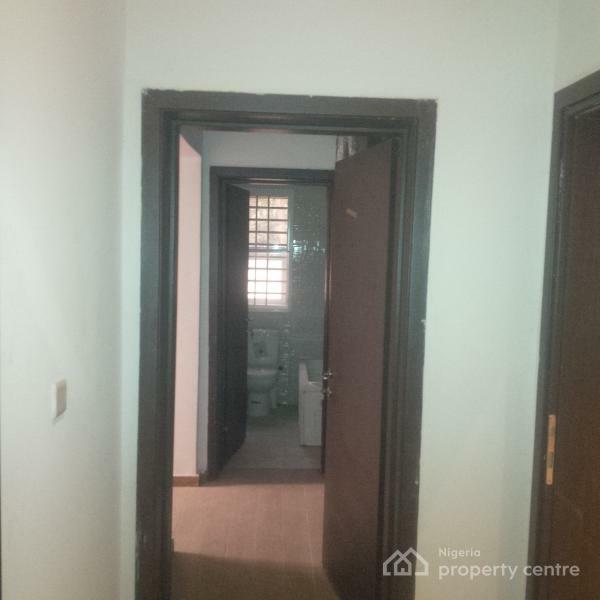 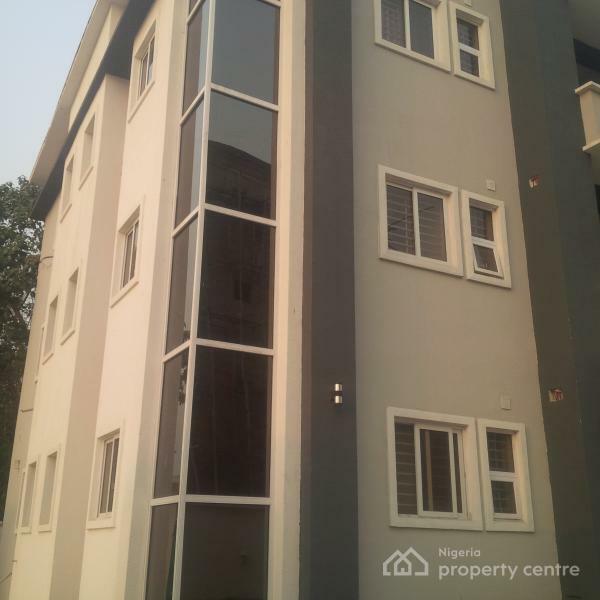 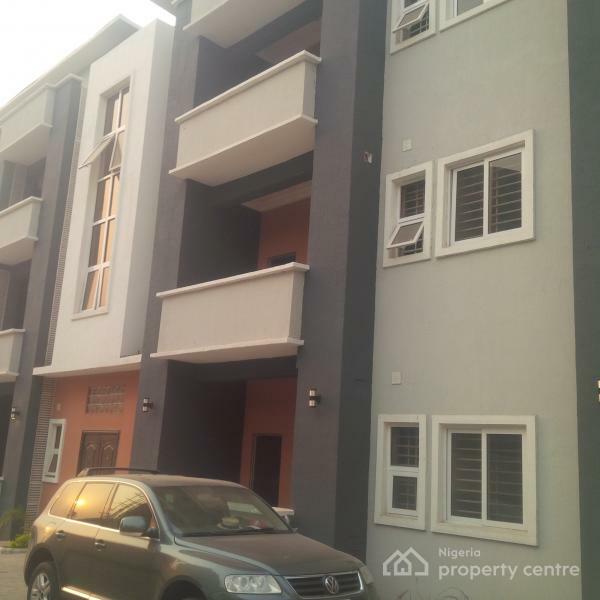 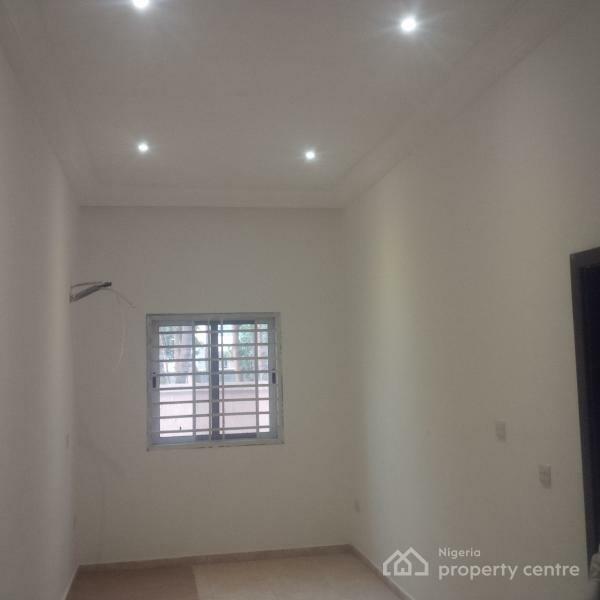 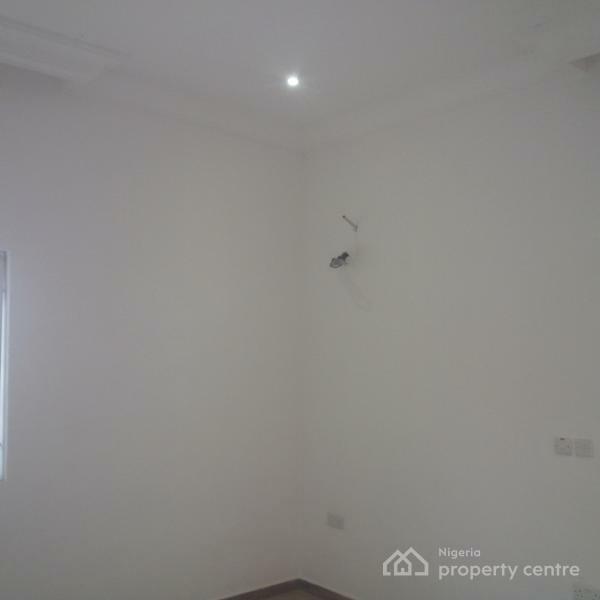 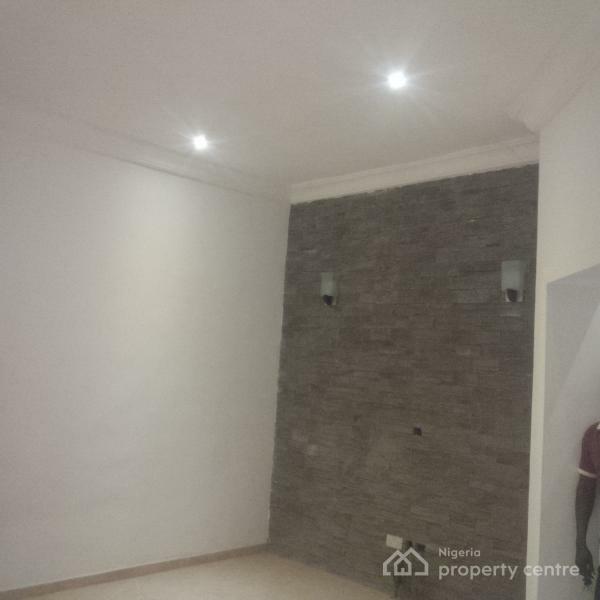 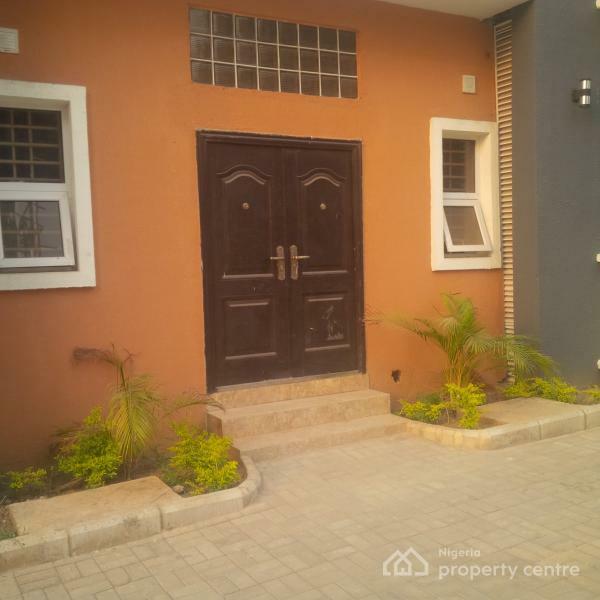 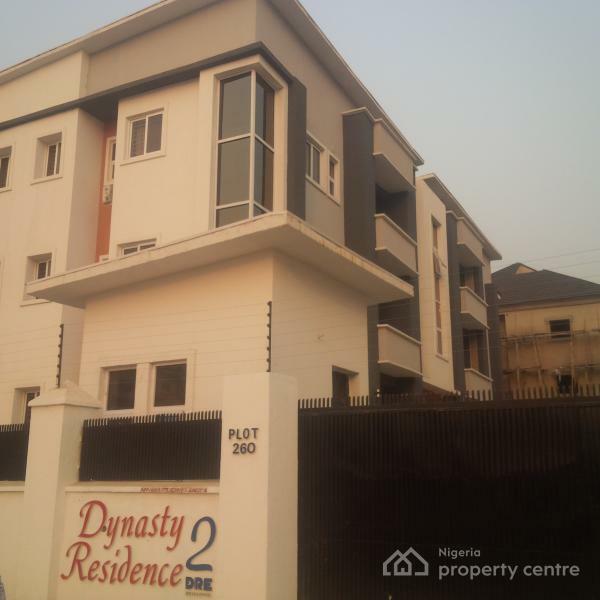 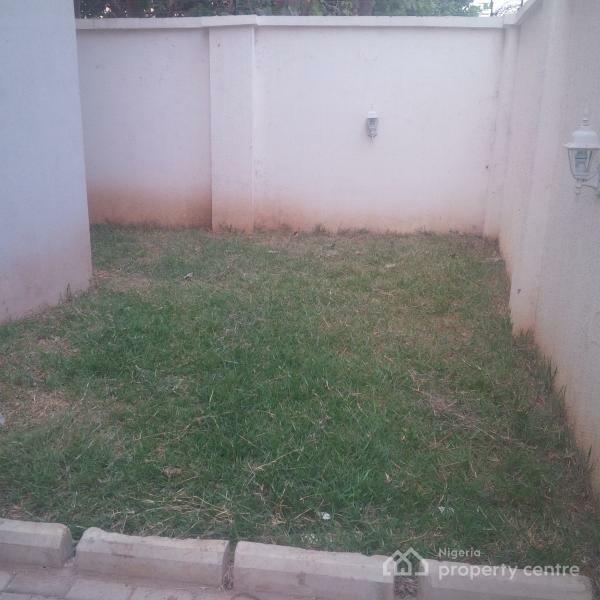 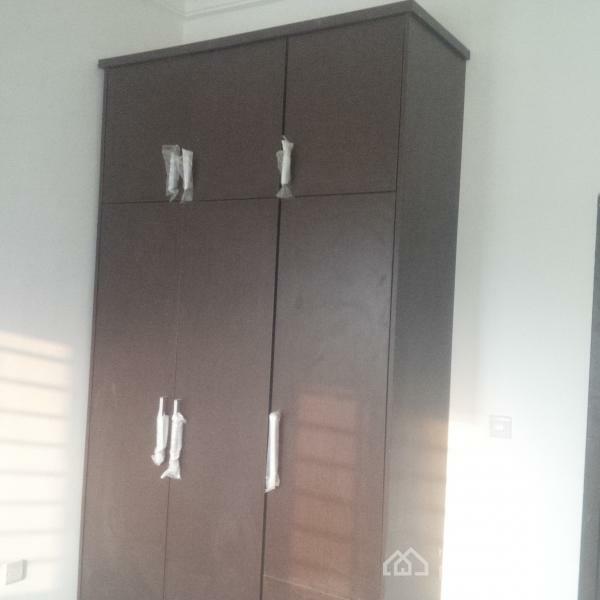 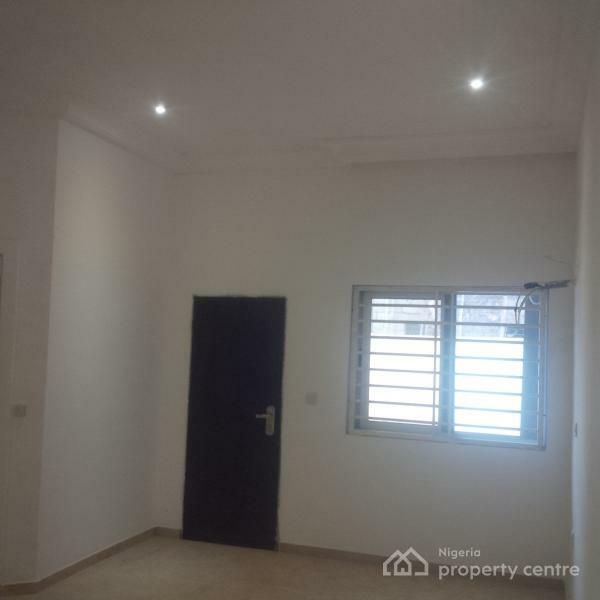 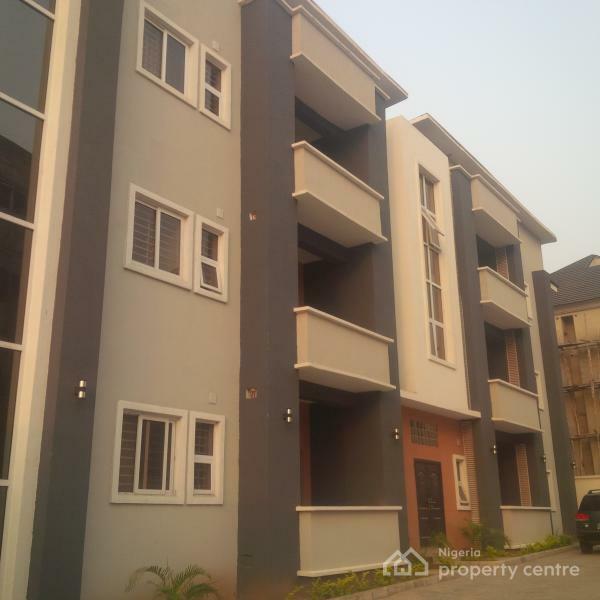 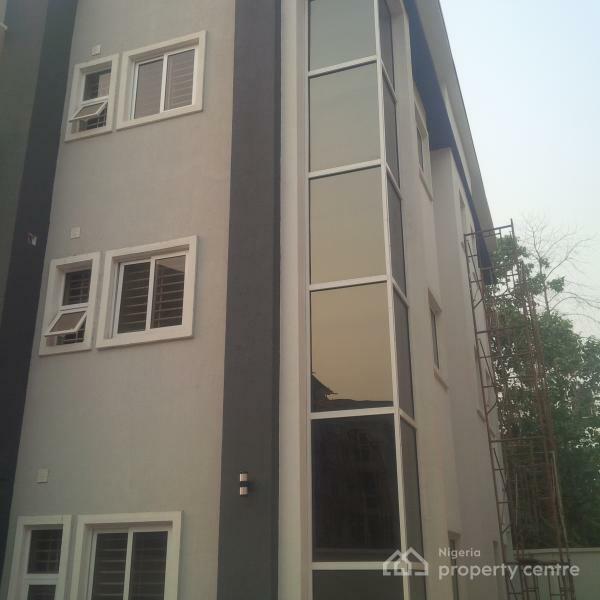 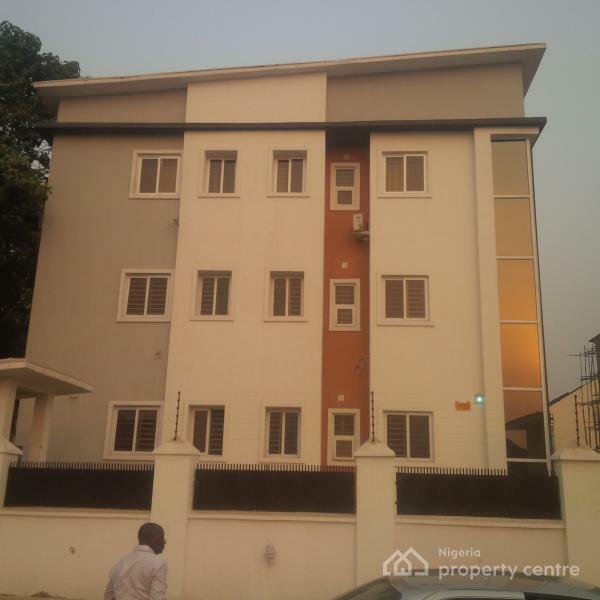 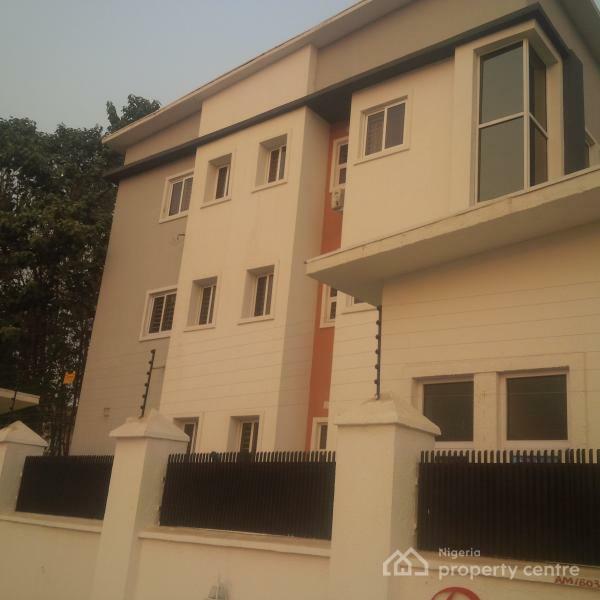 Rent: N2.2m per annum payable in advance Only.